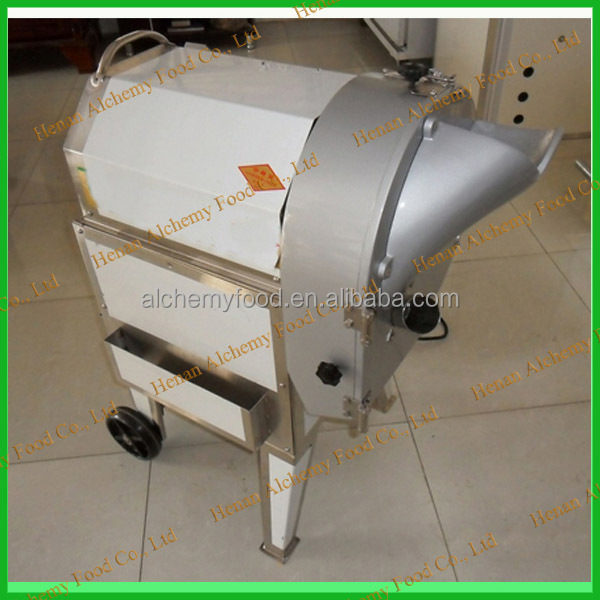 Buy hot sale potato crisp cutting machine, potato slicer - Jinan Joysun Machinery Co., Ltd. 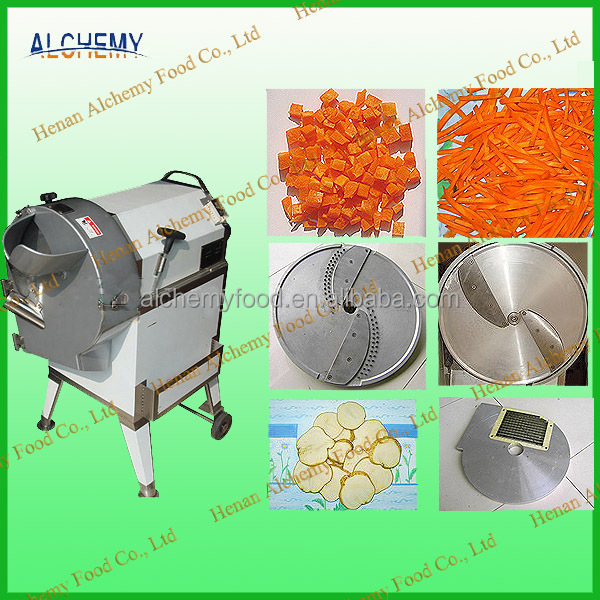 This machine is used to cut corm & root vegetables into slices, sticks or cubes. Such as potato, carrot, radish, taro, eggplant, lotus root, onion, ginger, apple and so on.